The monitor i have is 10yo one with only dvi and vga inputs and my gpu is a RTX 2060 AORUS XTREME that only has display port and hdmi outputs. When i try with the cable(DP to DVI) i can see the motherboard logo in the beggining and windows at 800x600 (cant get higher), when i install the gpu driver the monitor is no longer getting signal. 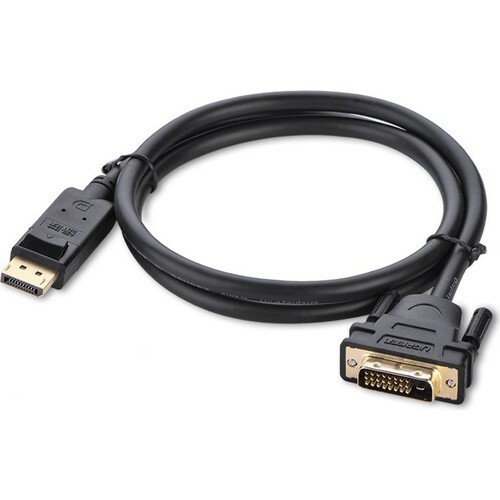 And with the adpter (hdmi to vga) the monitor doesnt get any signal. On the TV hdmi directly it works fine. Why did you go with a RTX2060 if you only got a 10yo Monitor. this GPU is way to strong for that kind of monitor. I would just invest in a better monitor. Adaptors generally are not that great, especially on old Monitors. What make/model is your monitor? I would say either get a POWERED adaptor, or get a new monitor. Issue with monitor green screen due to display driver failure. [SOLVED] PC turns on but no display. Not a HDMI or monitor issue.